Need longer lasting 57 x 40 Thermal Rolls? Restock today! PDQ consumables direct to you from a UK manufacturer. 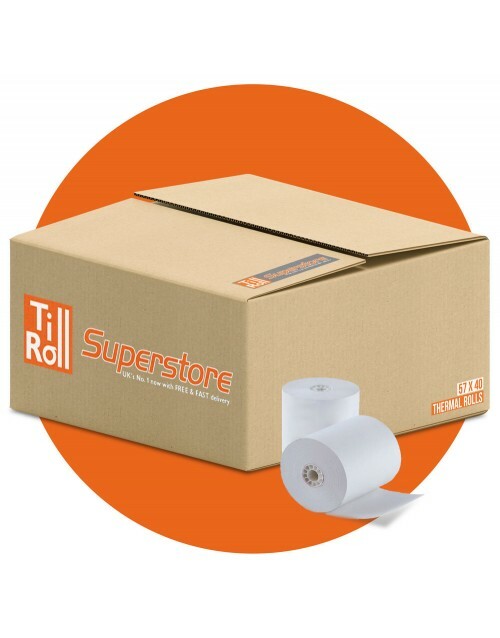 High quality 57 x 40mm Thermal paper rollsfor the terminals listed below.